Fans unlock 'premium content' in a smartphone app. Nike is the new apparel maker for the NBA and tonight it officially rolled out updated jerseys for the teams. They're specially constructed to keep players cool and allow for freedom of movement, but there's a new feature for fans too. 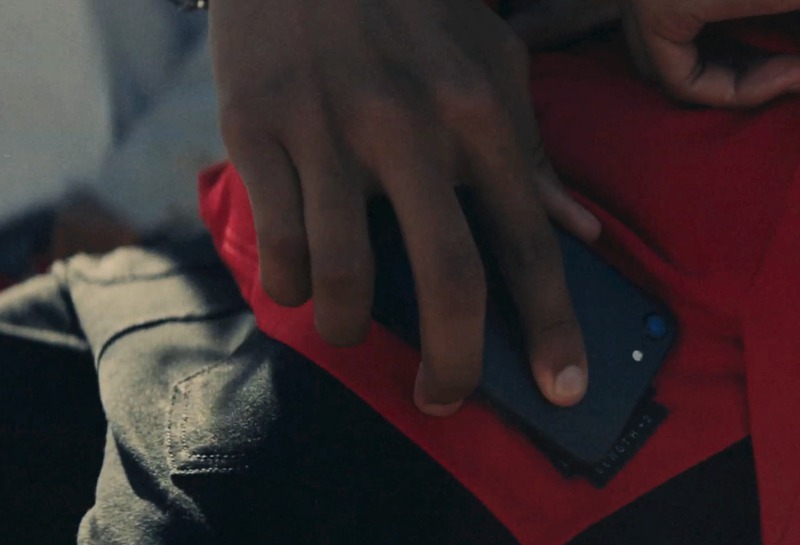 They'll debut the new NikeConnect system, which relies on a mobile app of the same name that reacts to NFC tags embedded in the jerseys. The hook is the ability to unlock "premium content" like "pregame arrival footage, highlight packages and top players' favorite music playlists." One hook that may work for gamers is the inclusion of specific boosts for NBA 2K18 players that are unlocked by buying that player's jersey in real life. For most fans the experience of wearing team apparel on gameday (whether they're in the stadium or at home) is enough to make them feel plugged in, but this is an attempt to take things a step further. The NikeConnect system will be a part of the $110 "Swingman" replica jerseys and $200 authentic jerseys when they go on sale September 29th, but we might wait and see if Nike's "Therma Flex Showtime Warm-up Jacket" can bring the offseason's fabled Hoodie 'Melo to life in the regular season before making a purchase.